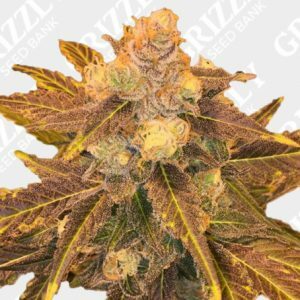 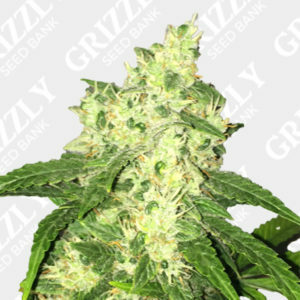 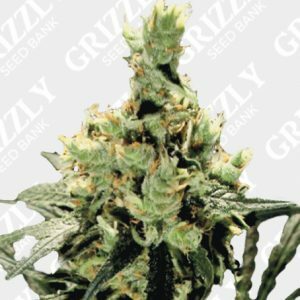 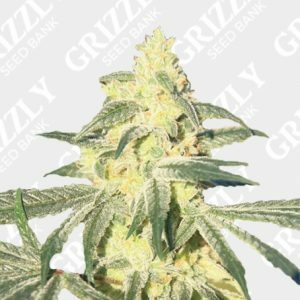 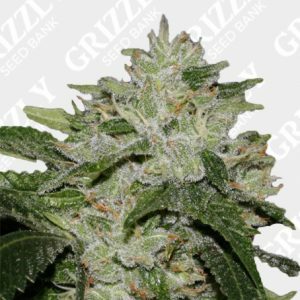 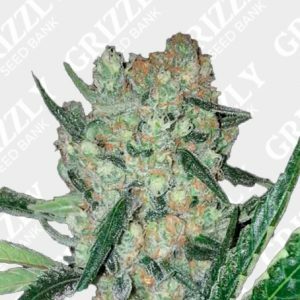 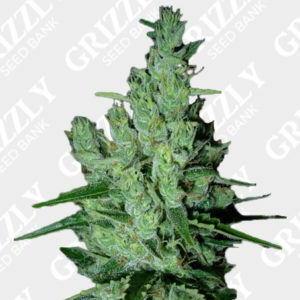 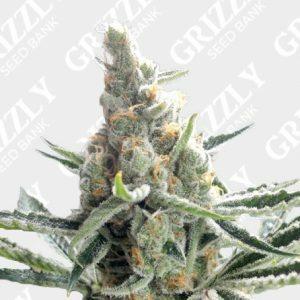 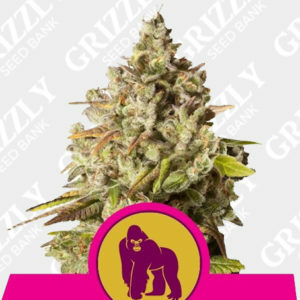 Acapulco Gold Feminized Seeds by Barney’s Farm. 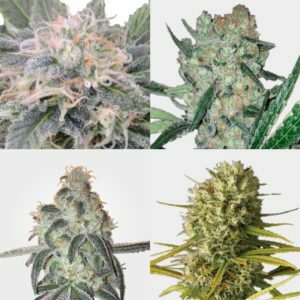 A product of selective breeding as this Central American Landrace is the next generation of Cannabis. 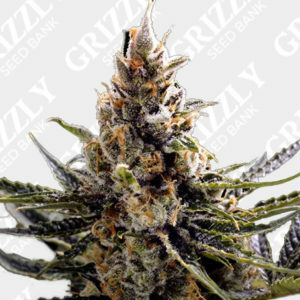 Expect large colas covered with reddish brown calyx, each covered in resin. 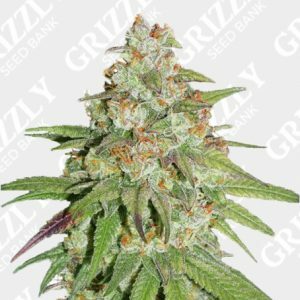 Aromas of intense fruit cocktail as well as long lasting effects. 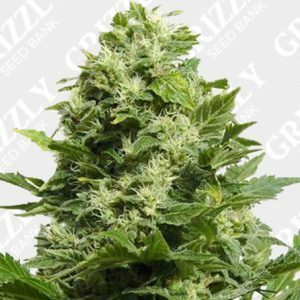 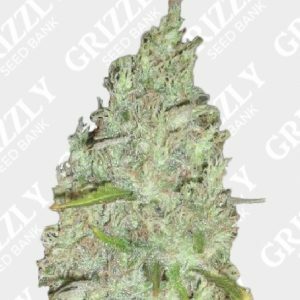 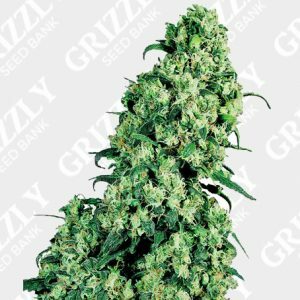 This sativa dominant Landrace has a flower period of 60 to 70 days with a minimum indoor yield of 500g/m2. 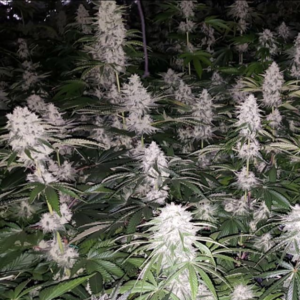 Acapulco Gold won the Sativa Cup at the 2010 High Times Cannabis Cup, making this genetic another great addition to Barney’s farms ever growing range of award winning genetics. 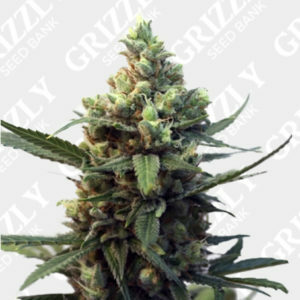 Acapulco Gold Feminized Seeds are another cup winning genetic by Barney’s Farm. 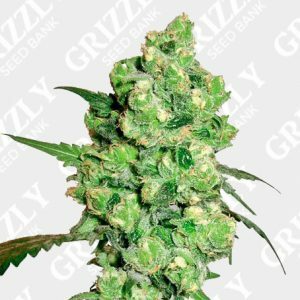 A product of selective breeding as this Central American Landrace is the next generation of Cannabis. 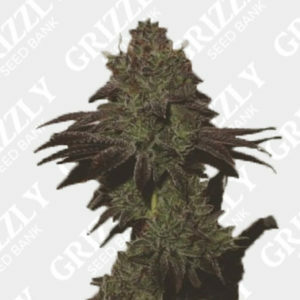 Expect large colas covered with reddish brown calyx, each coupled with resin. 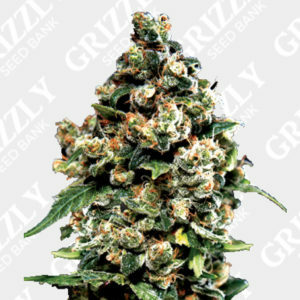 Aromas of intense fruit cocktail as well as long lasting effects. 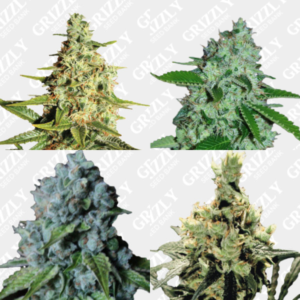 This sativa dominant Landrace has a flower period of 60 to 70 days followed by a minimum indoor yield of 500g/m2. 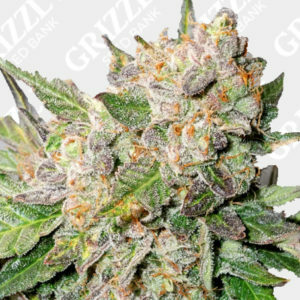 Acapulco Gold won the Sativa Cup at the 2010 High Times Cannabis Cup, making this genetic another great addition to Barney’s farms ever growing range of quality genetics.